NLPT (which stands for Neuro Linguistic Programming Trainer). Lately I’ve started to think of the CHT as “COLD HARD TRUTH”. And NLPT as “NOW LET’S PRACTICE THIS”. But as far as credentials go, I am a Certified Master Practitioner and Trainer of NLP, Hypnosis & Time Line Therapy® Techniques through the American Board of Neuro Linguistic Programming, The American Board of Hypnotherapy and the Time Line Therapy Association. In other words I TEACH these tools to other professionals. But why should THEY have all the power? 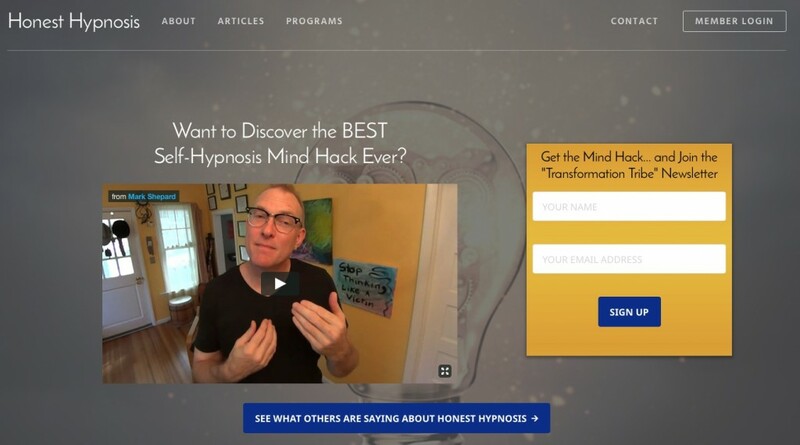 Now YOU can put the power of your own Mind to work for you in your own life… Faster. Easier. Better.